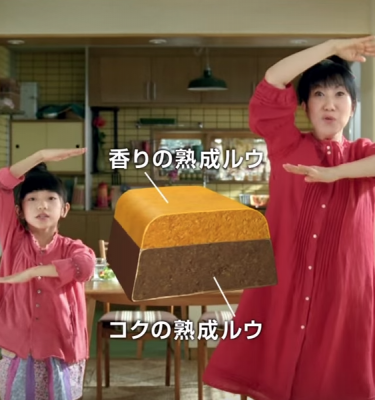 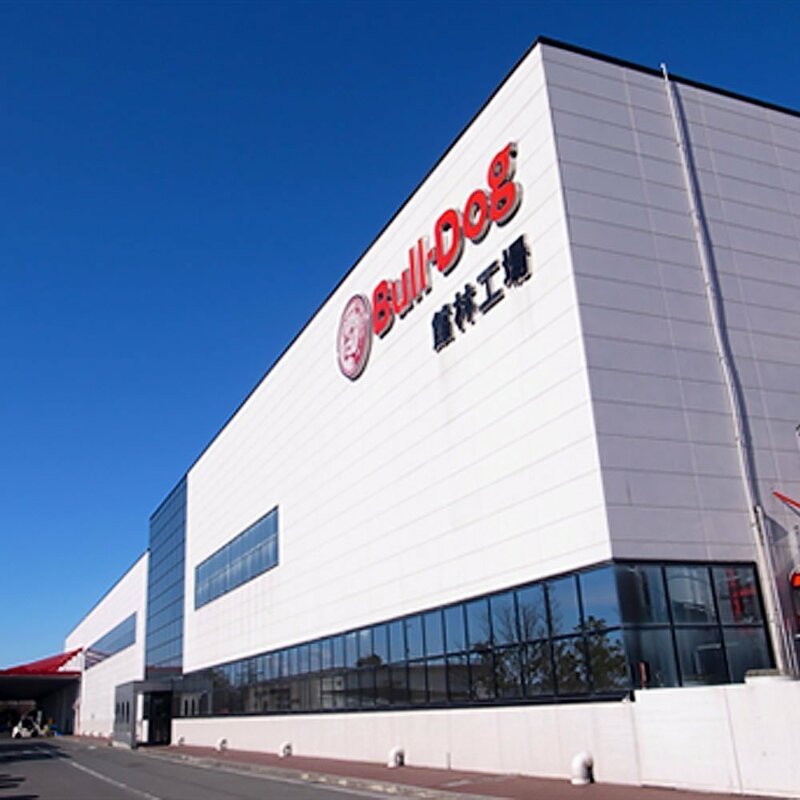 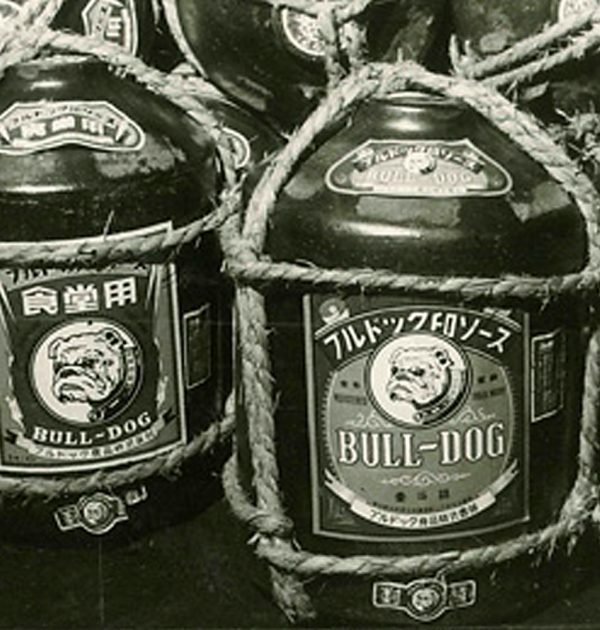 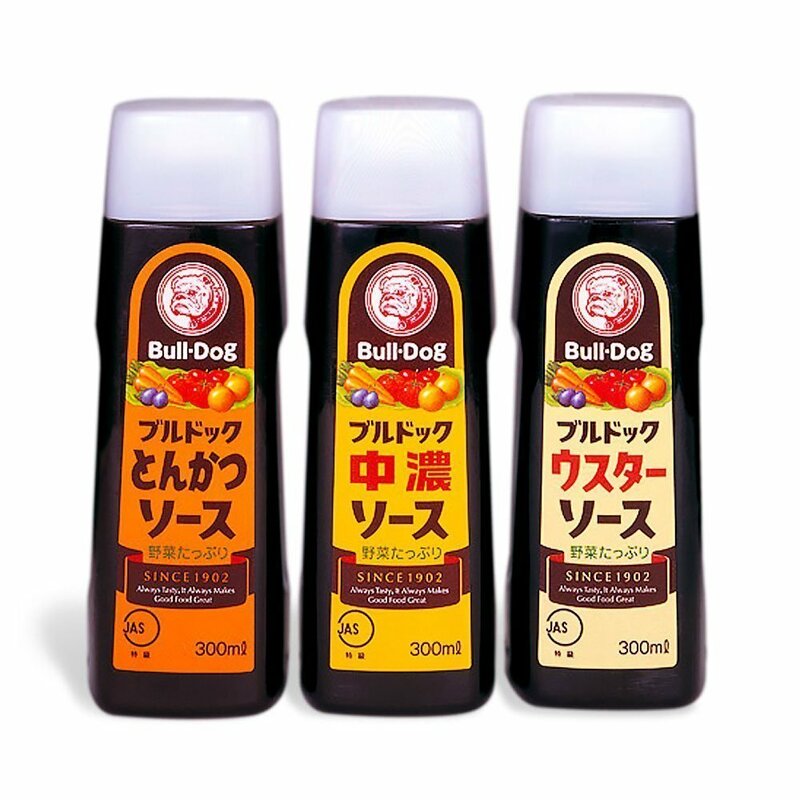 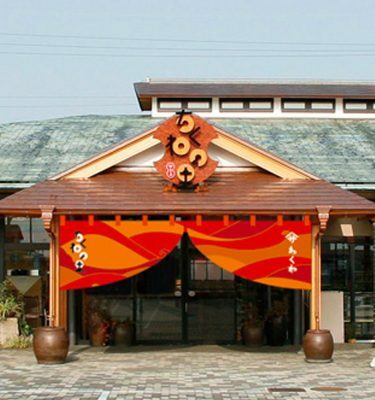 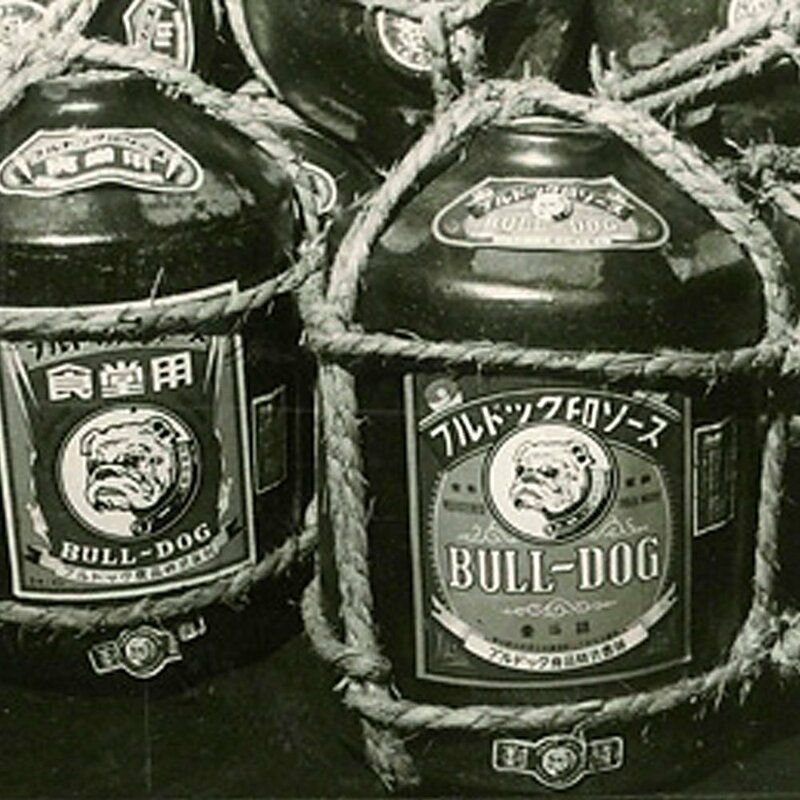 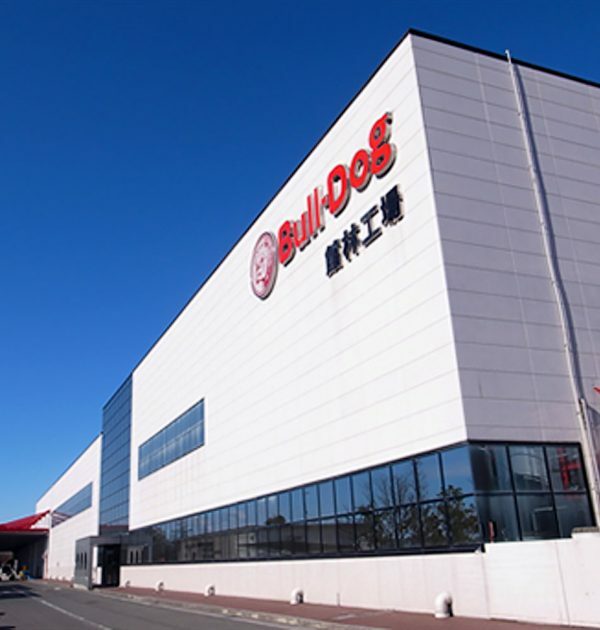 Bull-Dog Sauce has a history spanning over 100 years and is considered one of Japan’s representative condiments. 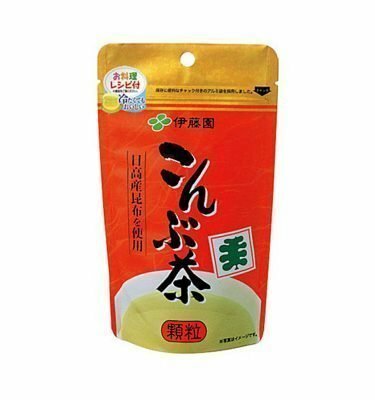 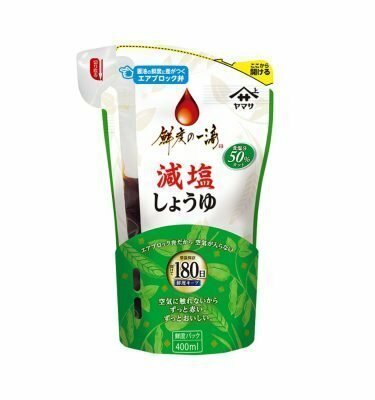 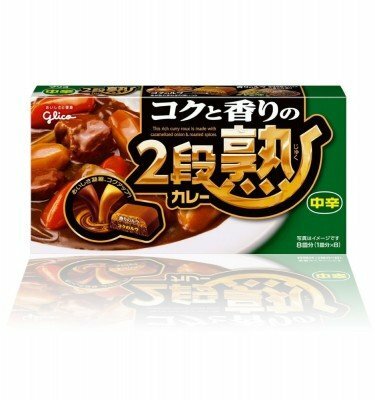 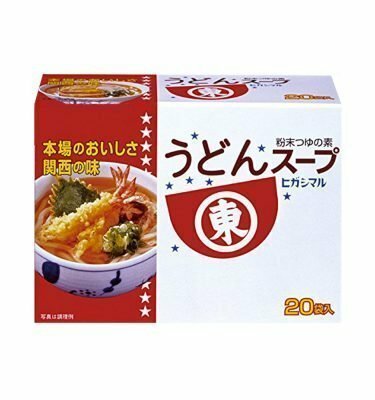 This is a spicy sauce flavored with the umami of vegetables and fruits. 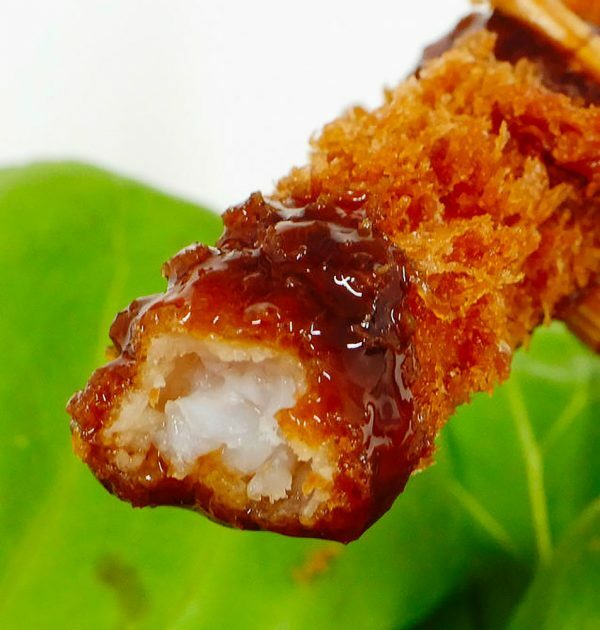 It is refreshing when eaten with fried foods. 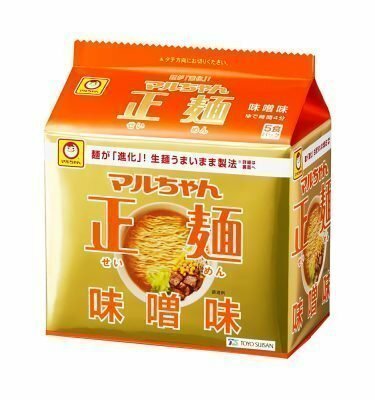 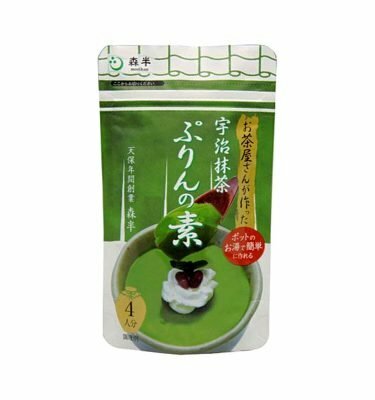 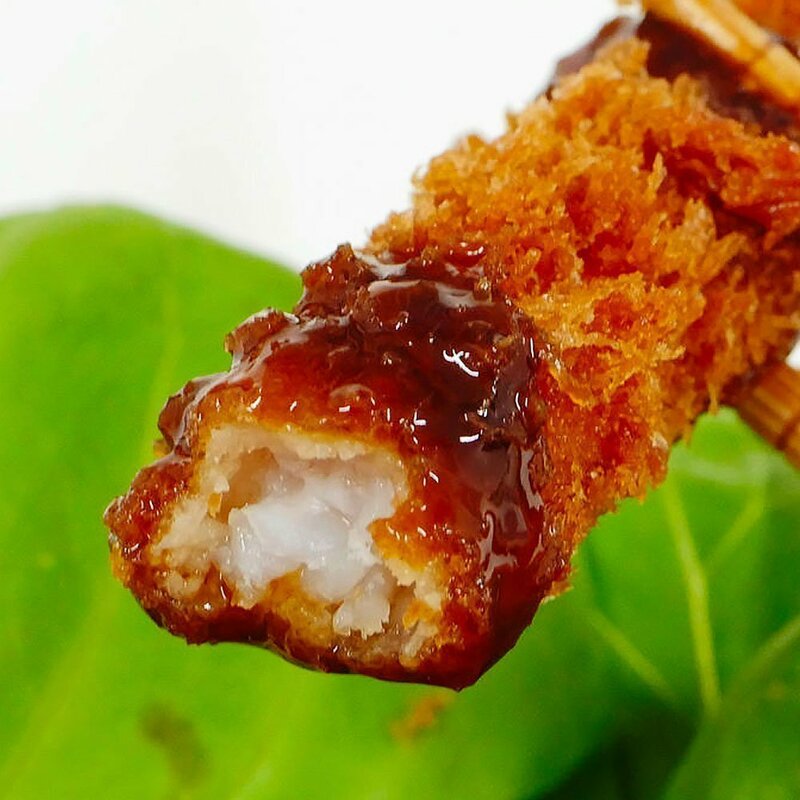 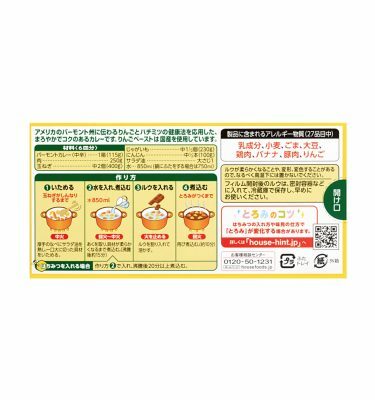 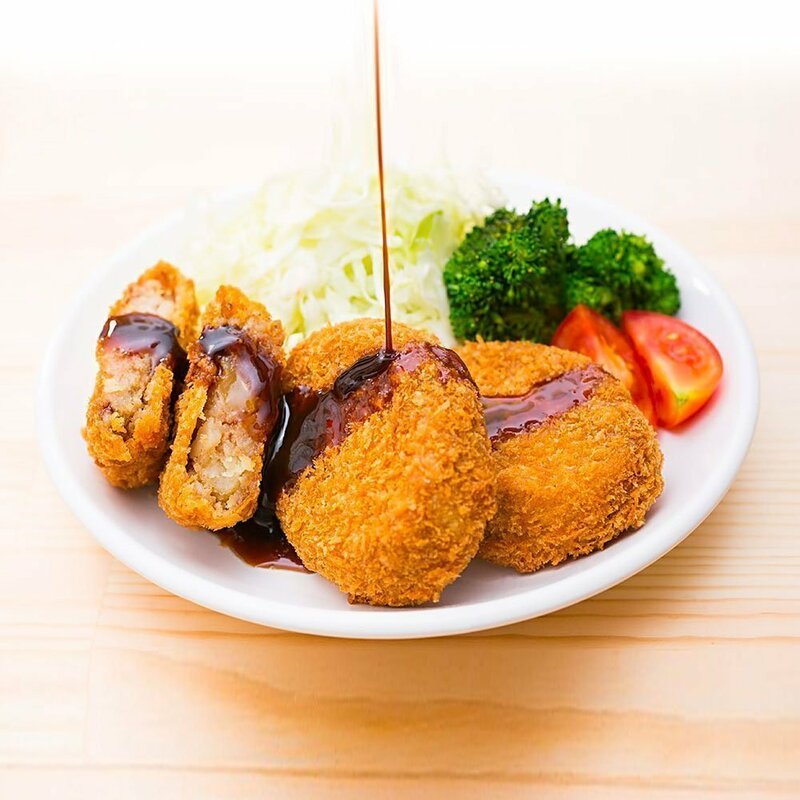 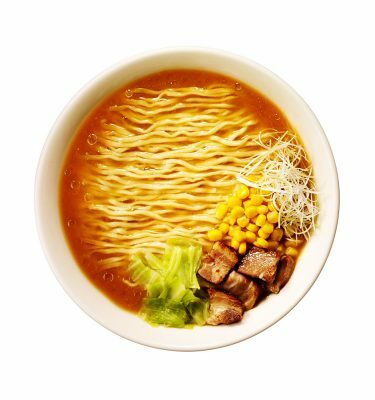 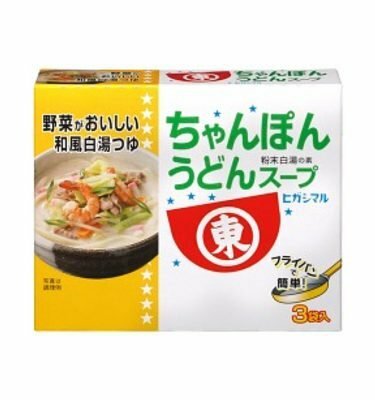 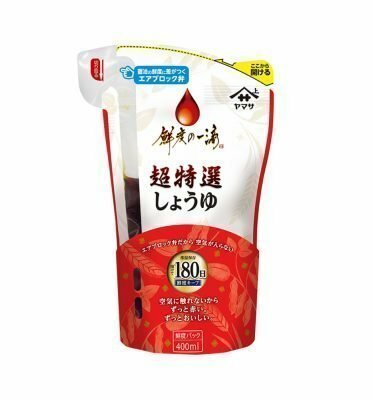 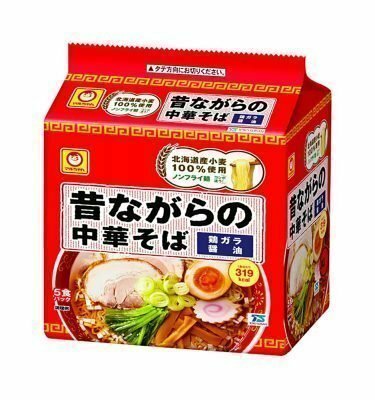 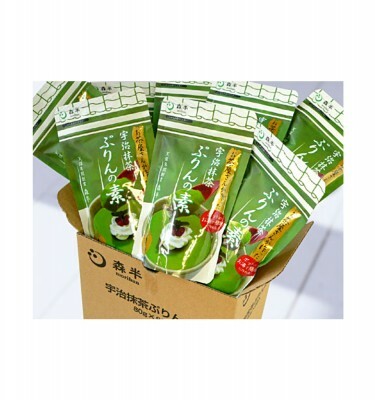 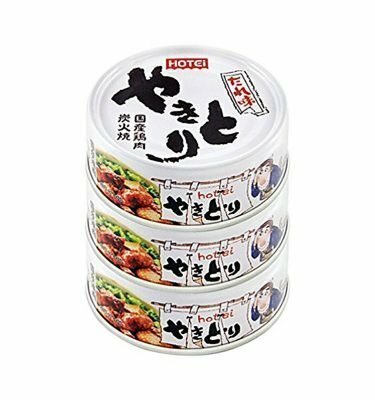 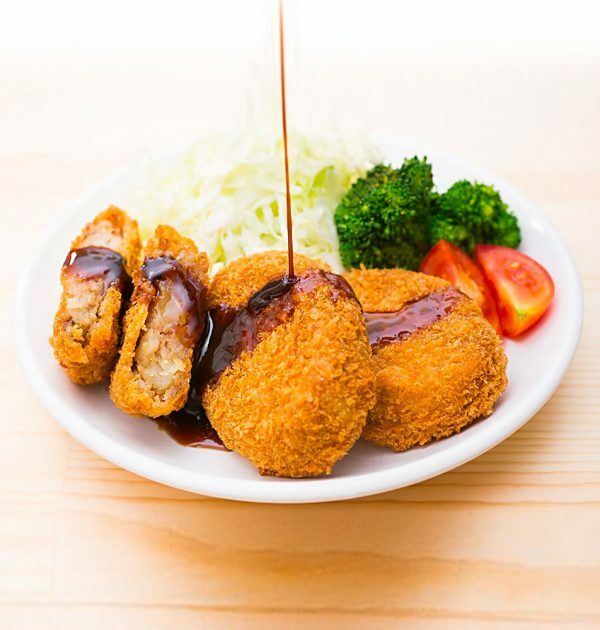 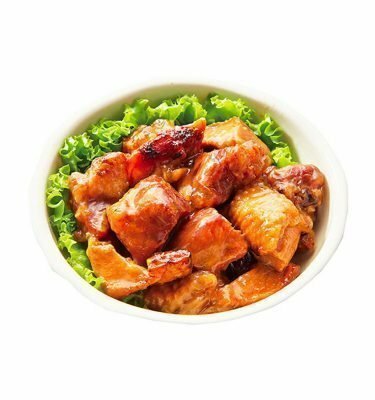 While it of course matches with Tonkatsu, this sauce can also be used with Okonomiyaki, and other pan fried dishes. 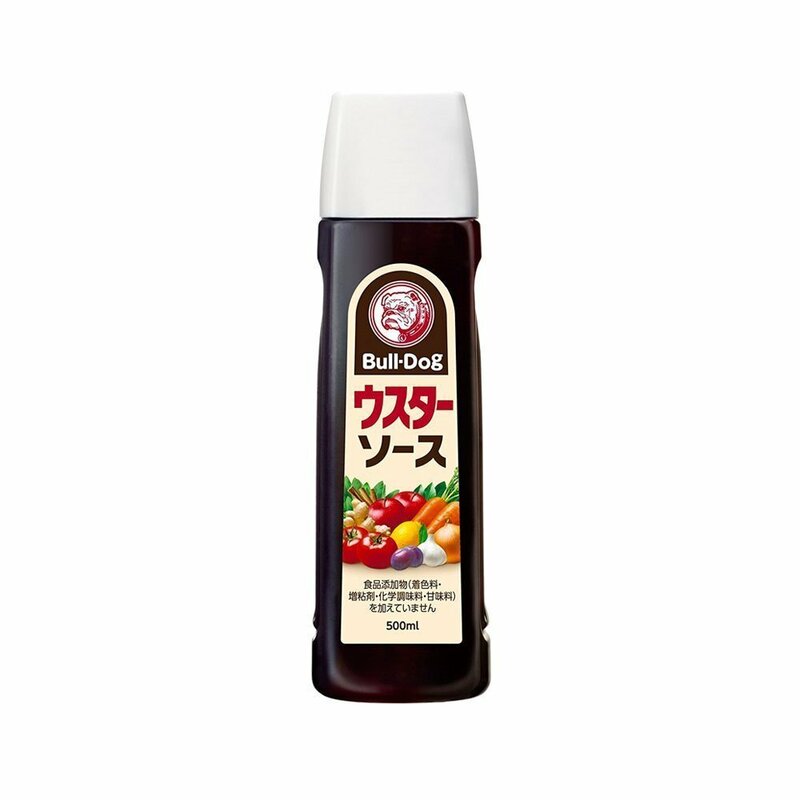 The sauce contains an abundance of vegetables and fruits like tomatoes, onions, carrots, apples, lemon, and prunes. 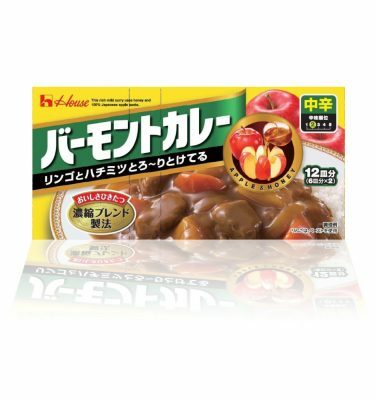 The natural sweetness and sourness come primarily from the flavor of these vegetables and fruits. 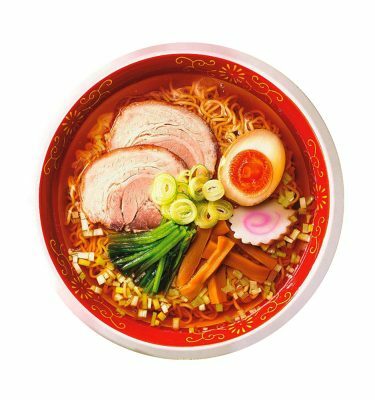 There are over 10 different spices are ground and blended in-house, including ginger, red pepper, cinnamon, cloves, laurel, and thyme. 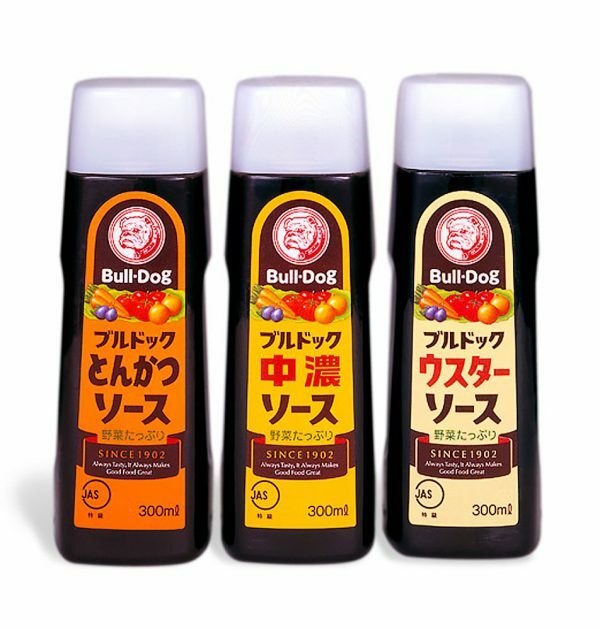 This magnificent blend of spices gives the sauce its tangy and refreshing flavor.